I run Pinhole Sound Studio in Manchester, UK. We are an affordable hybrid analogue/digital studio in Manchester, UK with a penchant for analogue vintage gear! We're set up for tracking, mixing and post production. I am the chief engineer with over 15 years experience recording and mixing commercial releases from the likes of The Travelling Band, Lissie, Embers, South Island Son, The Answering Machine and many more. We offer both an online and attended mixing service so no matter where you are in the world we can accommodate. Or you can come into the studio and attend revision sessions in Manchester. Get in touch with details of your project so we can discuss your requirements, and we can provide you with a quote and timeline for completion. A: I've just finished tracking with Lissie for her upcoming release, and I'm working with an artist called Paul Hodson who writes some amazing songs which called for pretty retro, 70's style production. I've just started mixing that project. A: Both! There are some amazing plugins around at the moment, and new ones being released all the time. It seems daft to limit yourself to just analog or vice versa. I also think there are things you can do with analog gear that just hasn't been transferred to digital just yet. You can compromise, but I like to keep my options open..
A: Just get in touch with details of your project, and what you're looking to achieve. If you have any queries about budget, just let me know and we'll always try and find a way to make things work. A: I was in my first band at the age of 15, and have always been interested in recording myself and my own music. I was always in bands, and recorded songs I'd written on rudimentary tape machines and an early digital recorder. In my early 20's I co-founded The Travelling Band, and we've now been together 10 years, having toured the world, and are about to release our 4th album, this one fully produced, recorded and mixed by ourselves. 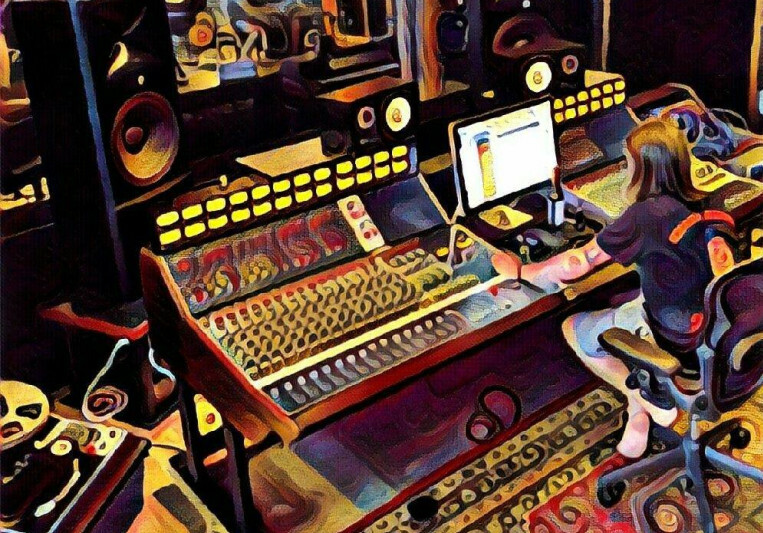 On previous albums we'd worked with producers such as Eric Ambel (Steve Earle, Joan Jett, Ryan Adams) and Iestyn Polson (David Gray). I also play guitar and keys in Lissie (US) touring band. 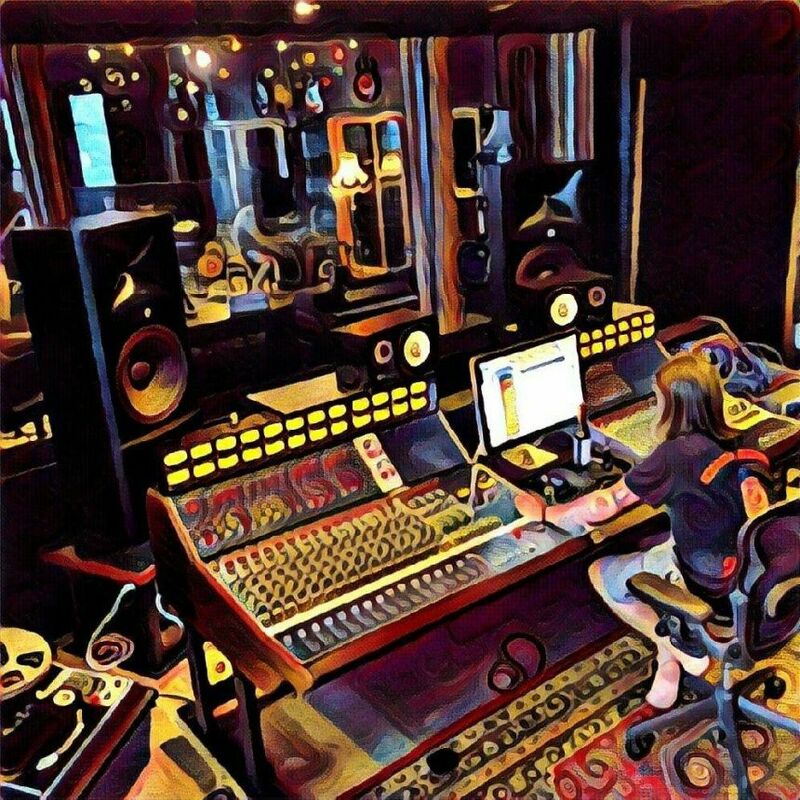 We opened our studio, Pinhole Sound in Manchester about 3 years ago and have had a wide variety of clients coming through and have worked on recording mixing projects with the likes of Lissie, South Island Son, Jaya, Embers, Taylor and the Mason and many more! A: Always remember the big picture! It's very easy to get caught up in the minutiae of a mix and focus get's drawn away from the song as a whole. That's all well and good but remember to take a break, and step back and listen as a music fan! I have an old boombox for this when I'm mixing, I'll sometimes have a coffee and read a bit while I take a break, and make a playlist with the current mix on it and listen to it in that context. It can sometimes make it very clear what's needed (or not needed!) if you're at a bit of an impass..
A: There are no rules with this, but clients that approach me are usually somewhere between Indie, Alternative, Americana, Folk, Rock, Alt-Country, Indie-Pop etc. This is where most of my experience is. A: I feel like I've leant more towards mixing in the last few years, and I'd consider that to be one of my strong points. I find it to be about finding the place where both yourself and the client are both happy. Listening skills are very important here! A: We have a Focusrite Control 2802 that we use for tracking and summing, it doubles as a controller as well. All my work is definitely done in a hybrid fashion, trying to use the best of both worlds. I integrate a lot of outboard (including Rev D 1176, DBX 160 VU's, Undertone Audio MPEQ-1's, Dimension D, Shure Level-Loc and many more) into the mix while it's out of the box and usually hit a Focusrite Red 3, before going back into the Burl B2 Bomber and converting the analog signal. In the box, with a combo of UAD, Soundtoys, Kush, Eventide, Slate and stock plugins, it gives me a lot of options. A: I am usually producing, recording or mixing. Helping musicians to realise the sound they have in their head when it comes to their productions. I work out of a studio, Pinhole Sound Studio in Manchester, UK and we are blessed with a lot of analog gear to help me get where I need to be a little faster when it comes to tracking. In a mixing sense, I'll generally get the song to a point where I'm happy to give it to a client first on my own, bearing in mind any direction, and/or references I may have been given, then work on revisions to get it to a point where everyone working on it is happy. 2 revisions are included in the price of a mix, any more then extra cost is to be discussed. It usually takes 3/4 days to turn around the initial mix. Albums, between 2/3 weeks but revising as we go.